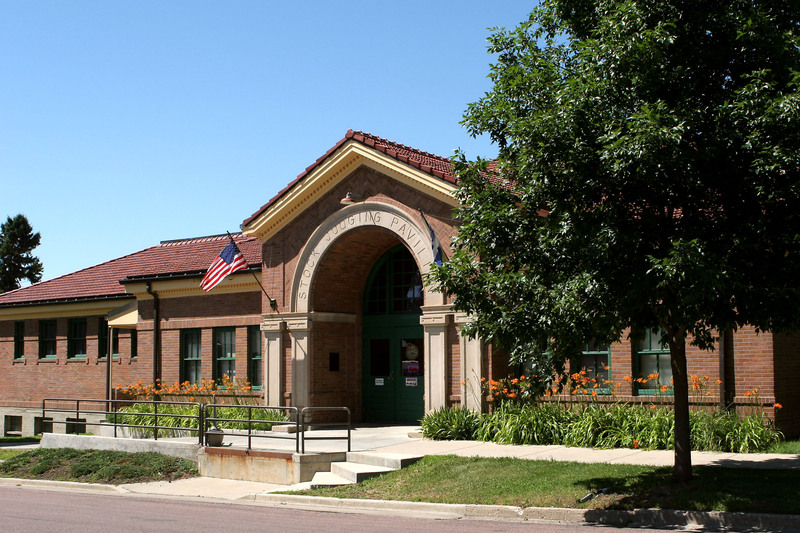 The State Agricultural Heritage Museum is dedicated to the preservation of items related to South Dakota agriculture and rural history. Admission is free. Monday thru Saturday, 10 a.m. – 5 p.m., Sunday hours are 1 to 5 p.m.